Esportsbetting.com was established in 2016 and operates under the jurisdiction of the Malta Gaming Authority, which is where it holds its license. This license means that the site operates under very strict rulings, ensuring player safety. 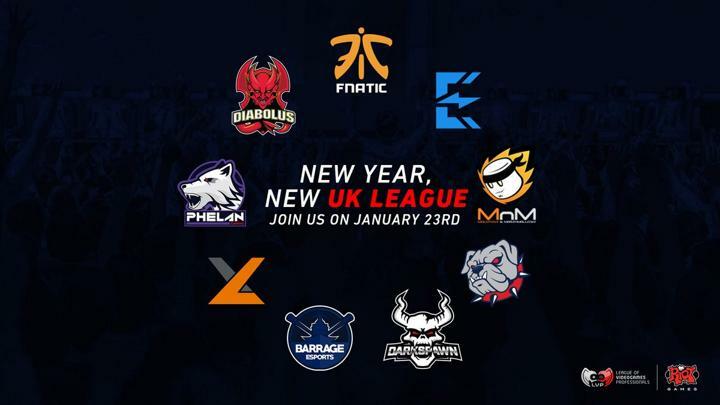 This site is a stand out site for many players because it simply focuses on Esports and betting on them. Many other sides that offer Esports as an option tend to hide these games away rather than displaying them for all to see. The site does offer other casino games as well as the Esports options, but it is the slots that are harder to locate. The site itself is an easy, rather minimalist affair featuring a black and orange theme. The clutter-free interface allows players easy navigation throughout, with clear menus taking players to the various sections. To top it off, the main welcome page offers a number of blog posts on recent gaming news, clear header menu and an easy access button to start the sign up process. Esportsbetting.com is an exceptional site that offers a great range of features. Of particular note are the game selection and the betting options that are available. 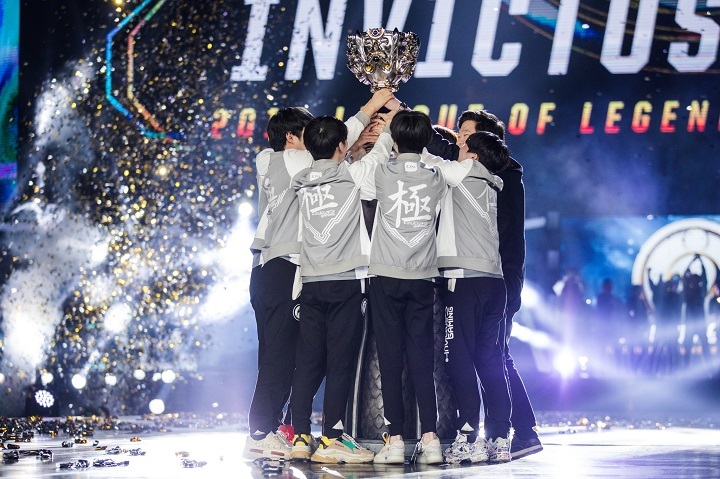 The live streaming and blog posts help to keep players updated and informed on the latest happenings in the Esports world. Strong customer service and an easy-to-use website round this off as one of the best Esports sites available. There is a risk-free bonus offer available from the site. This simply requires new players to sign up to the site and they will be awarded with 2 x 13.37 euro bet. In the event that the player loses the bets they make, the site will simply refund them, making this an opportunity not to be missed. Players should be aware of the conditions that come attached to the bonus, however, as this can effect whether they garner any wins. The bonus is applied to the player’s account for a period of 30 days, during which time it must be used or the player will lose it. To actually qualify, players must have a balance in their account that is greater or the same as the amount of the bonus. All winnings then turn into bonus money, which has to be wagered once through in order to turn it into real, withdrawable cash. There are a number of excellent games to choose from in the Esports section of the site. It offers the most commonly featured games, such as CSGO, Overwatch, DOTA 2, Call of Duty and League of Legends. Lesser-known games that are also available include Battlegrounds and StarCraft. There is also a number of casino games available, found under the heading ‘games’. Here players can find a number of classic slots such as Jack Hammer, as well as a variety of table games. There is even a live casino. Continued exploration of the site will reveal that there is also sports betting as well. This offers a decent number of different sports and matches that can be bet on, including Handball, football, Basketball, ice hockey, biathlon and boxing to name but a few. All of these are also available live with live betting. 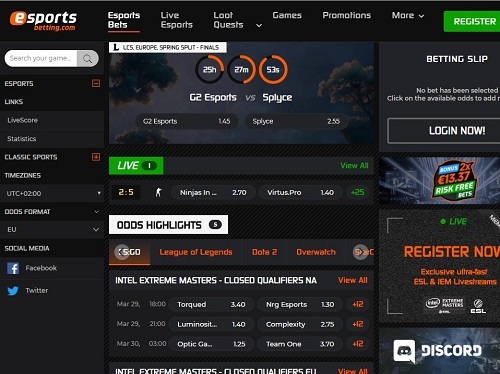 This Esports betting site offers serious competition in the way of the odds it offers. For being relatively small and new to this industry, it is already giving the bigger sites a good run for their money. Odds are separated into the various games and leagues and tournaments that are available, with a wide range of betting options available. Players can choose very specific bets, such as the map a team will choose, first kill and more. Players can even make bets on qualifying rounds of the larger tournaments. The League of Legends betting site on here clearly outlines the odds of each team in a neat column, each section separated by the tournament it is in. Overall though, it appears that CSGO has the best odds on this site. The mobile platform is top of the line, with every effort made for it to be as intuitive as its desktop counterpart. Mobile users can access the site through a browser on their phone or can actually use the rather intuitive app. IS ESPORTSBETTING.COM A SECURE ESPORTS BETTING SITE? Esportsbetting.com is a highly secure betting site, a rarity currently among Esports sites. Holding a license with the MGA, it means that the casino must abide by a series of very strict rules and regulations pertaining to client security. With this in mind, the whole site is protected by an SSL encryption that prevents any third parties from getting access to the private banking data provided by the players. There is a wide range of transaction options available, all of them through secure and known vendors. Popular methods include Visa and MasterCard, though there are a number of eWallets such as Neteller and Skrill available too. For those that prefer a prepaid option, there is the chance to use Paysafecard as well. All of these methods offer timely transaction times, though the eWallets are generally slightly faster. There are no fees associated with any of these methods, allowing players to choose their preferred option at their leisure. The excellent features of the site are due to the fact that the brains behind it are all ex-gamers. This group came together in order to offer players the experience that they, themselves would want. 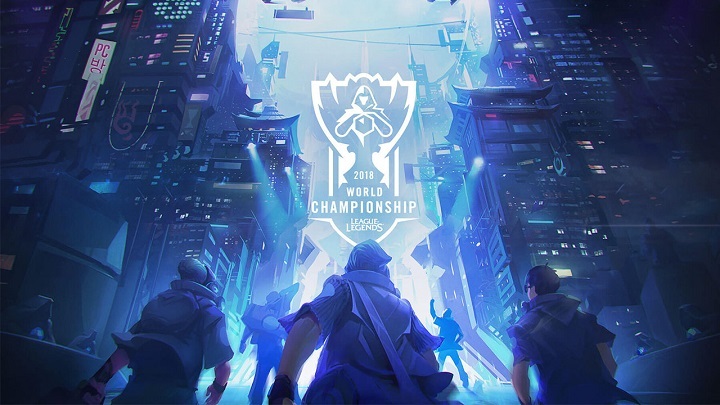 To this effect, they have created a site that focuses on all the important aspects of what a player needs when they dive into the Esports world. It is also designed with both newcomers and experienced players in mind to create an all-encompassing site. 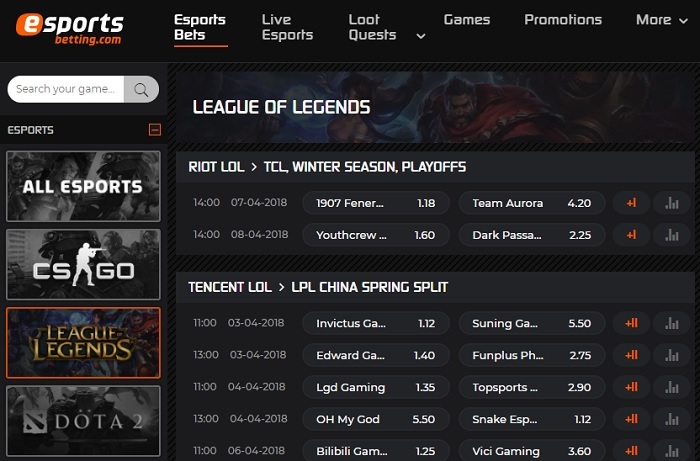 Leagueoflegends-betting.com is not owned by any of our listed sportsbooks. 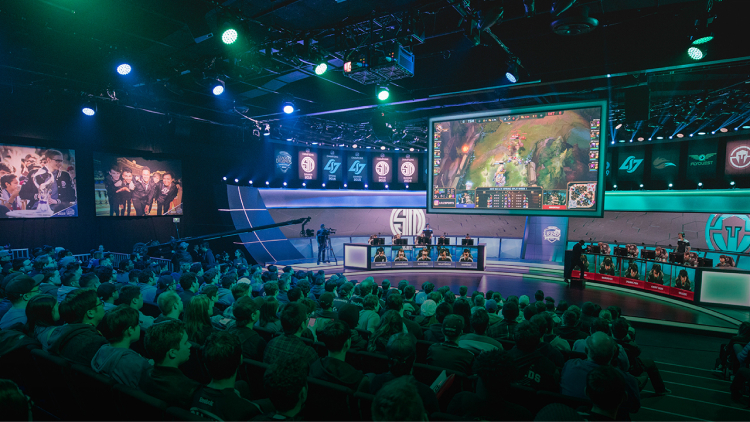 We’re an independent website providing in-depth League of Legends betting tips and unbiased reviews of eSports sportsbooks. 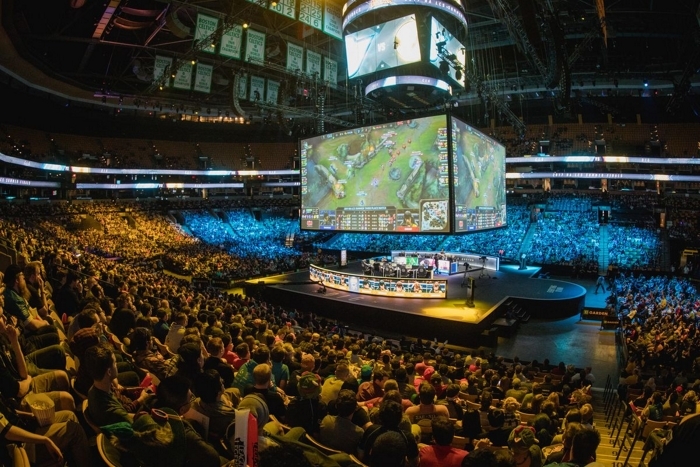 Our editorial staff has plenty of experience with eSports, especially League of Legends. We always strive to make League of Legends betting as enjoyable as possible.